Amazing designs for outstanding Vinegars. 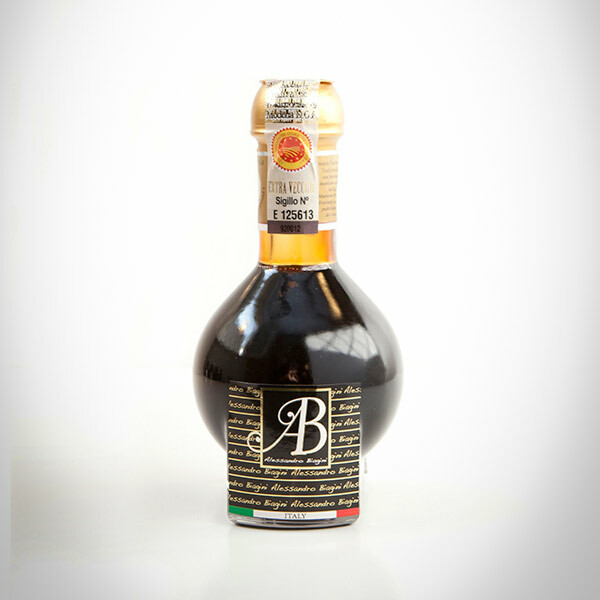 We are proud to present to connoisseurs all over the world one of the most beloved Italian food specialties. Tradition, artisanal techniques and ultimate quality are the foundation of our products. 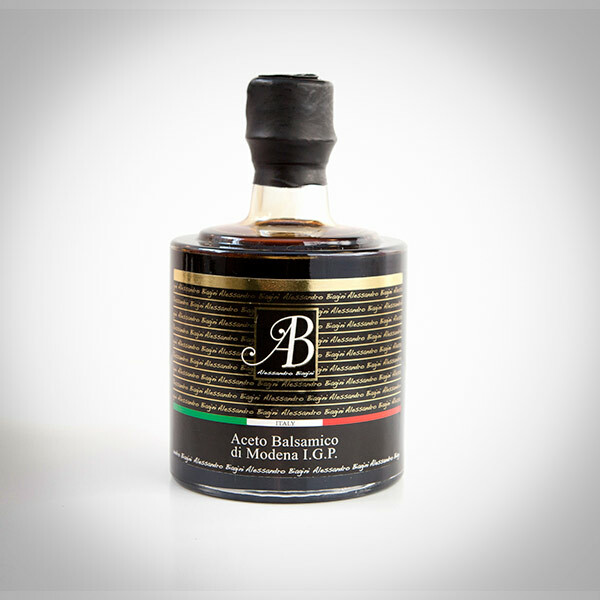 We believe that authenticity is the most important value in the making of the Balsamic Vinegar of Modena. 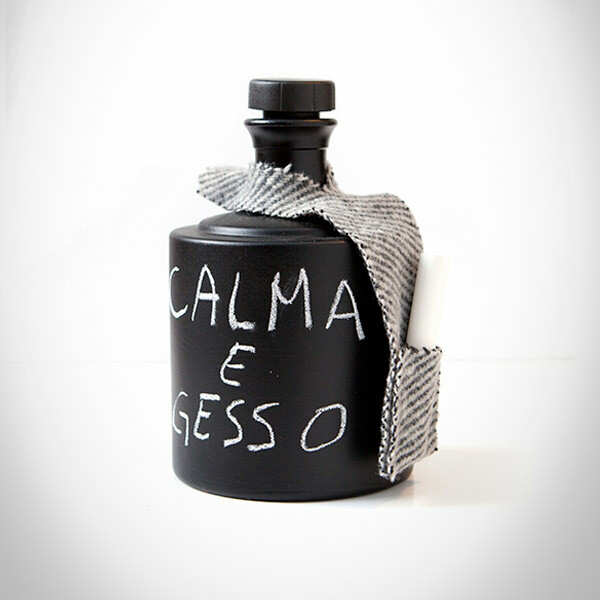 We strive to offer superior products, with a touch of Italian style in the packaging to combine beauty and excellence.